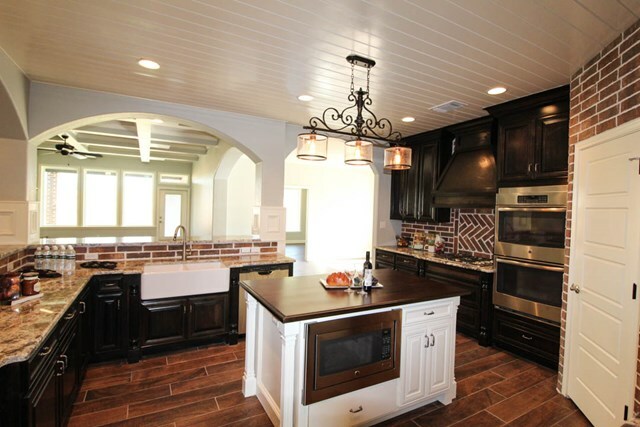 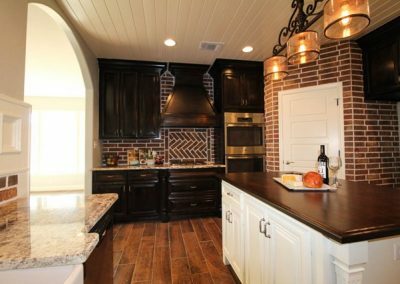 Traditional meets contemporary in this stunning Bentwood home! 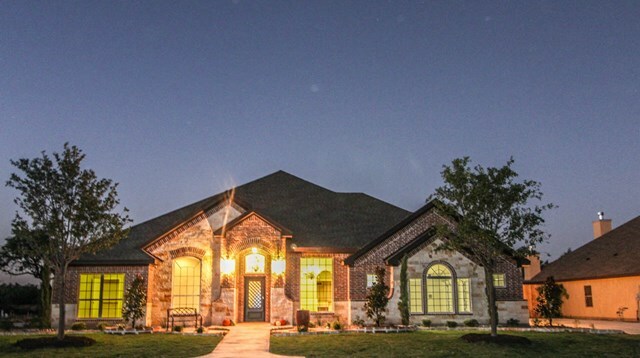 This spectacular home is as spacious as it is luxurious. 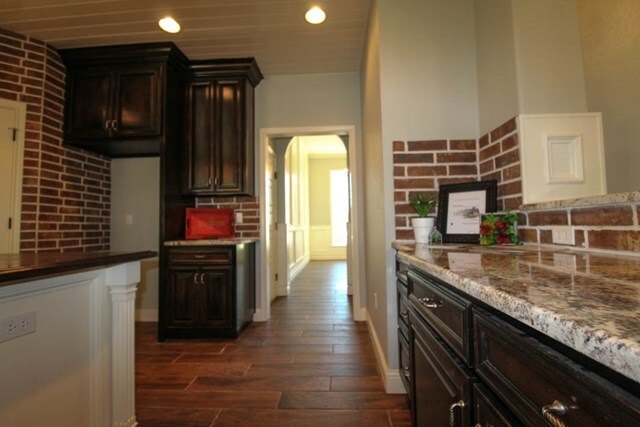 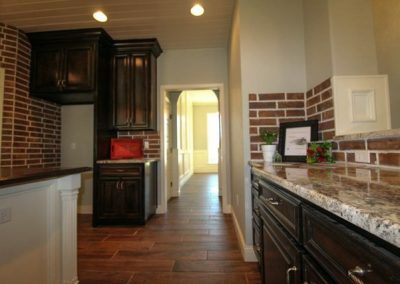 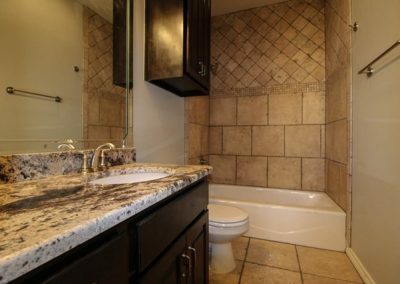 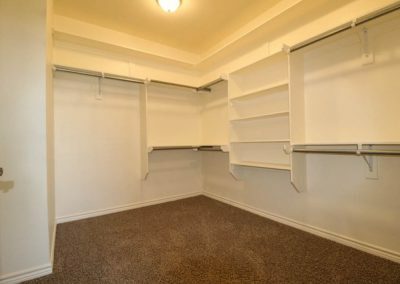 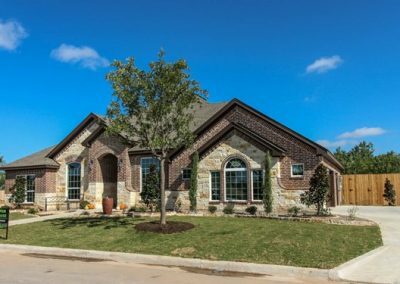 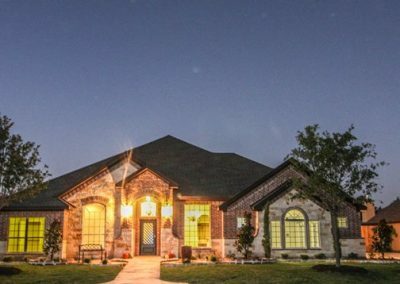 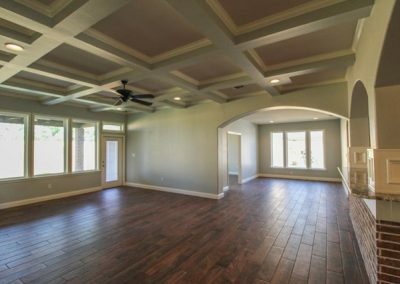 Built by Sierra Vista Construction it includes a study/library, media room, ample closets, and extra parking for your golf cart! 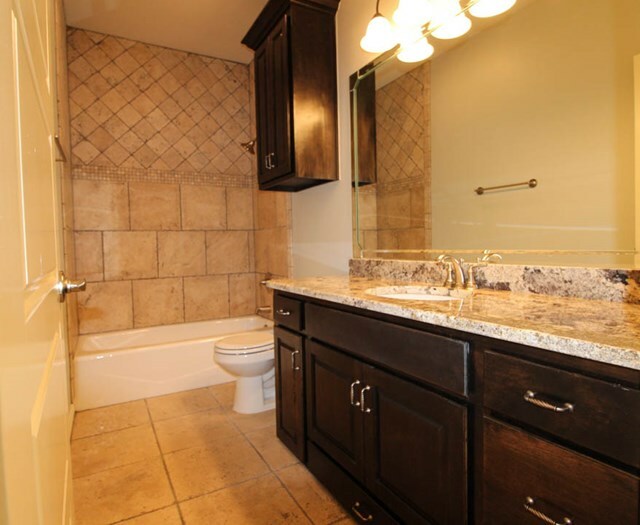 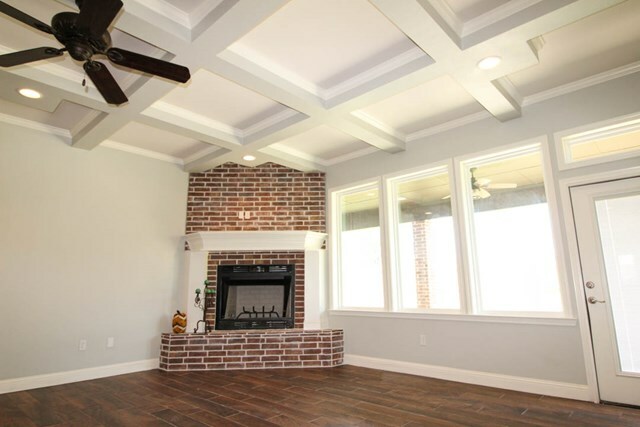 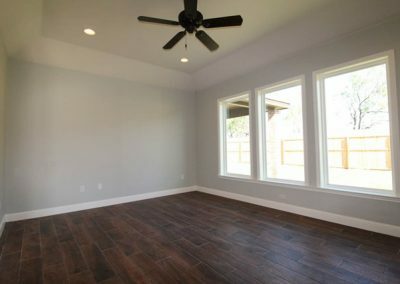 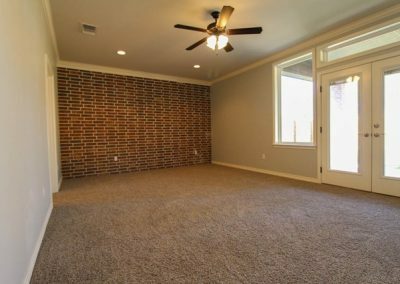 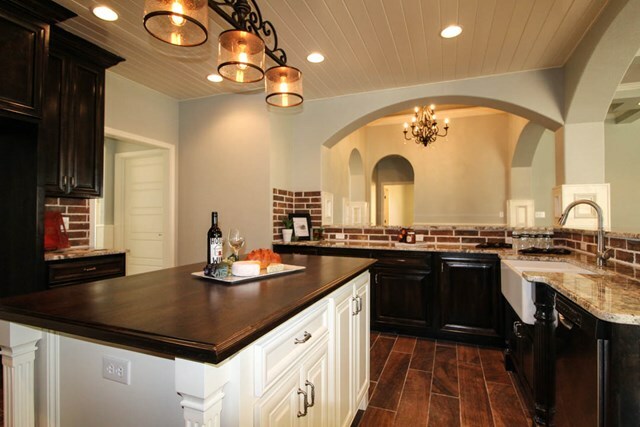 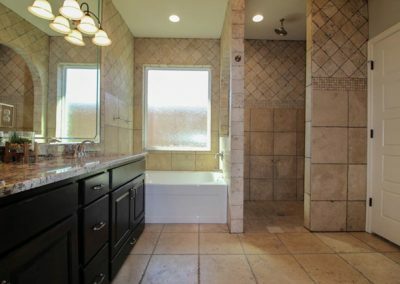 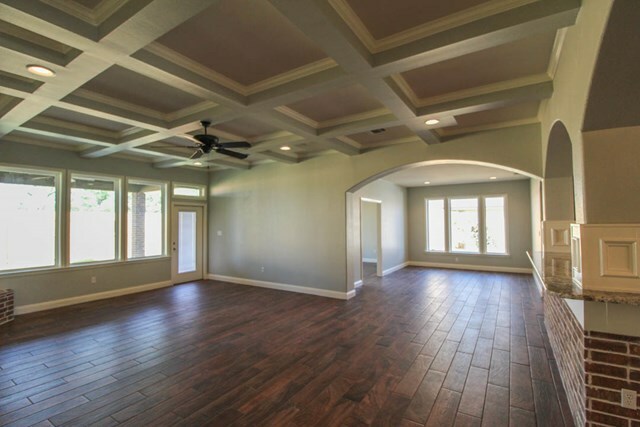 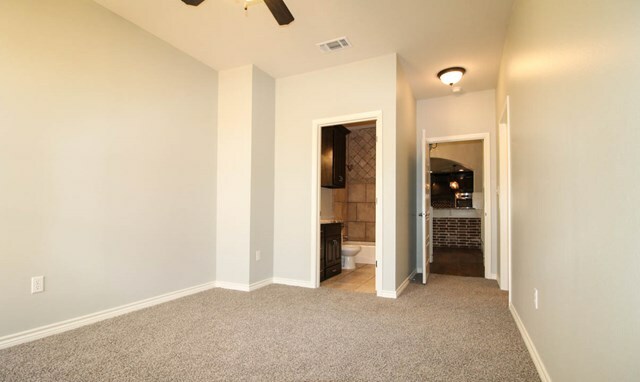 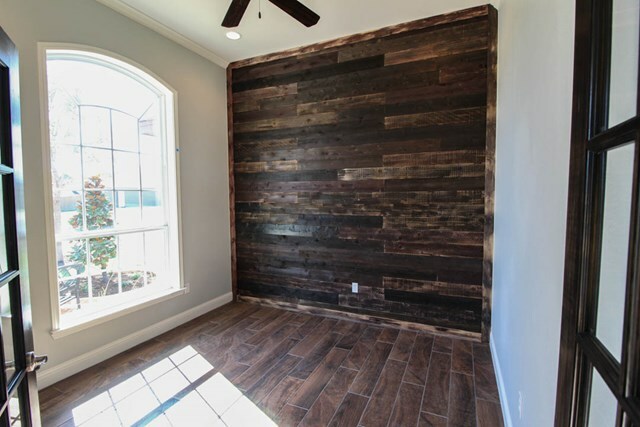 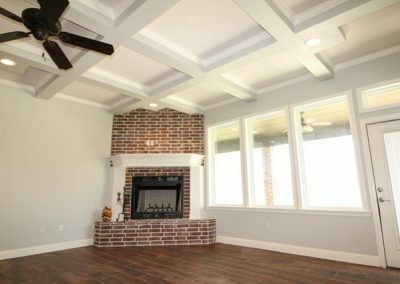 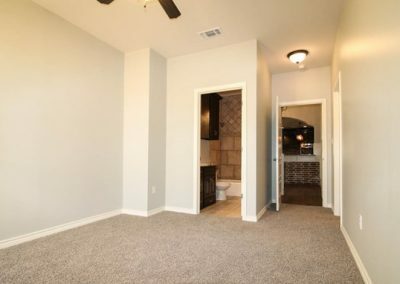 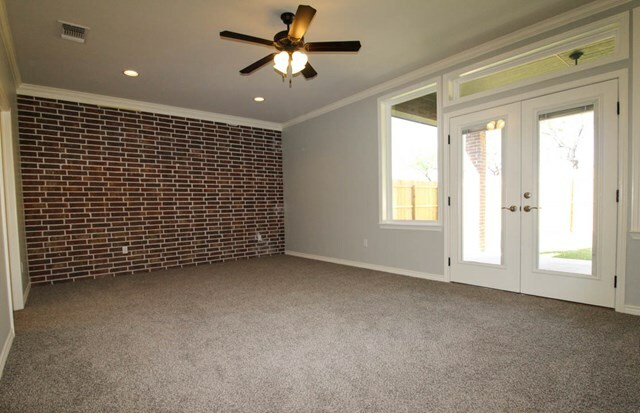 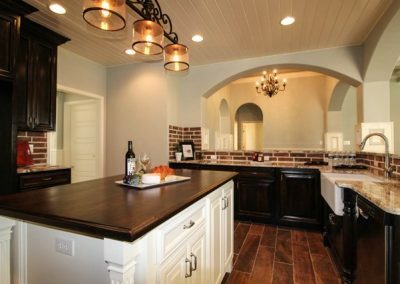 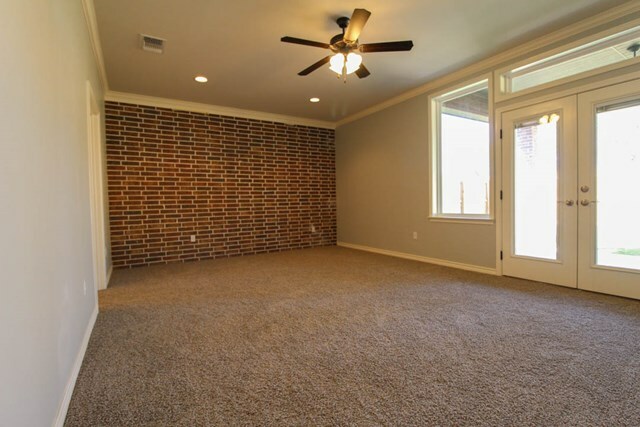 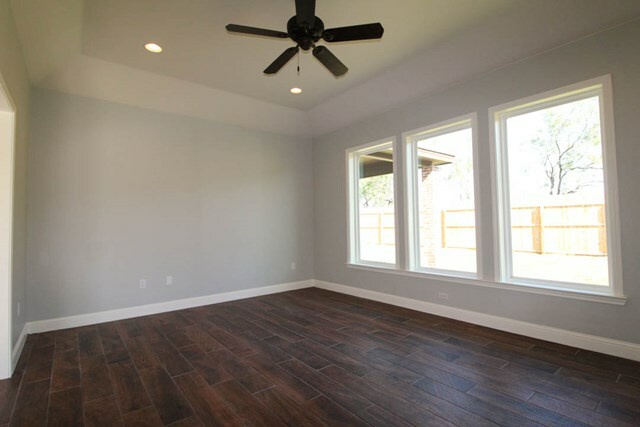 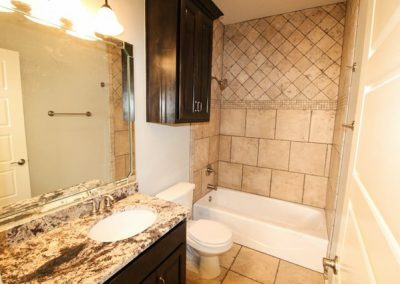 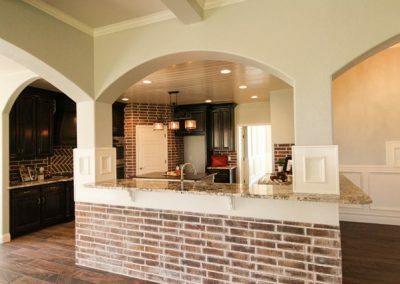 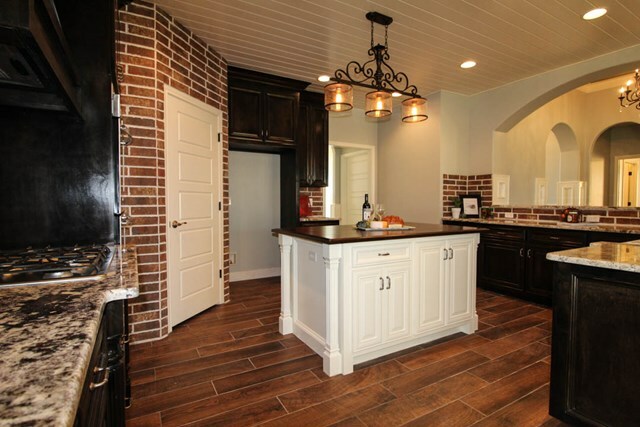 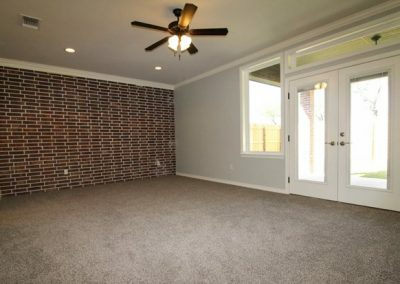 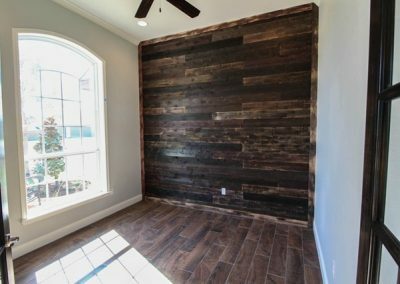 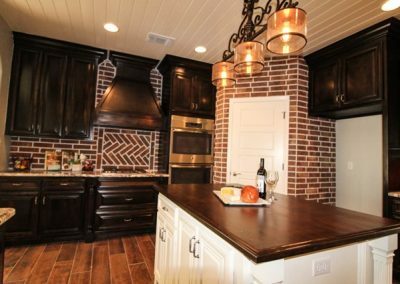 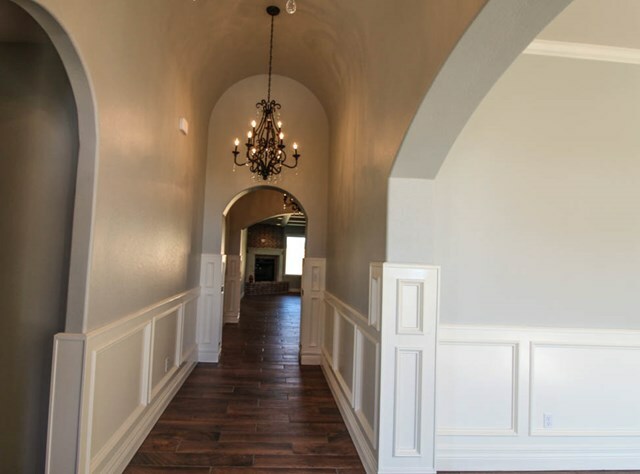 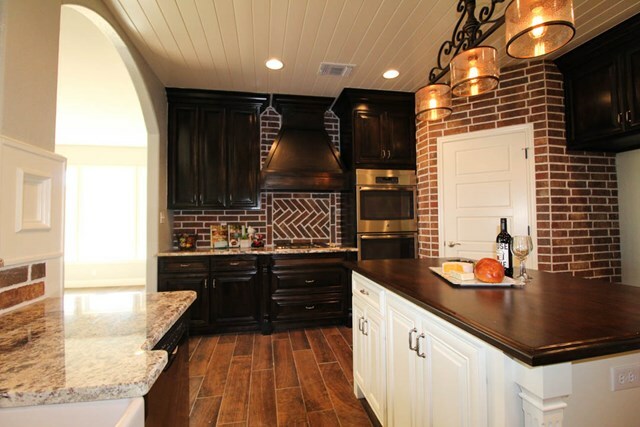 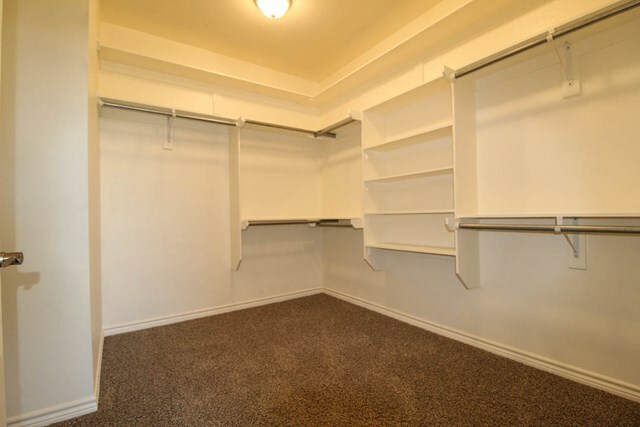 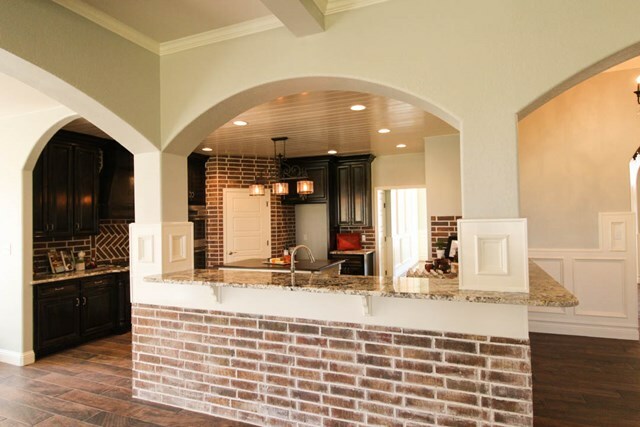 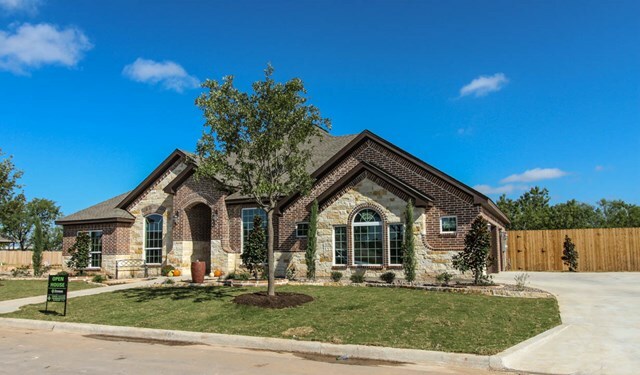 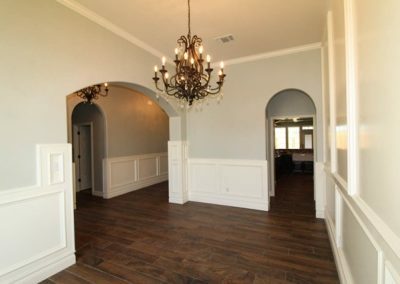 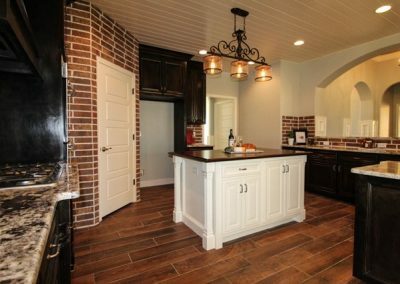 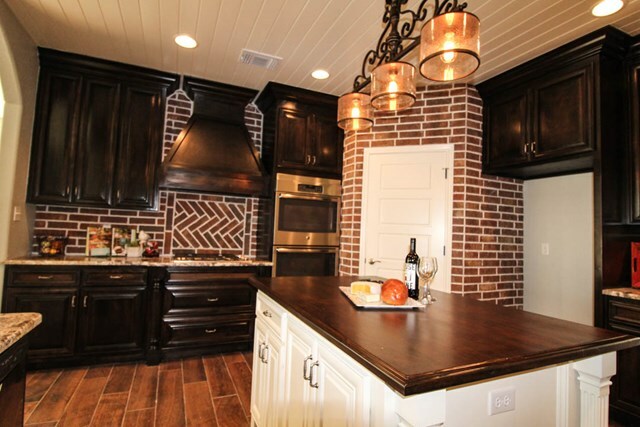 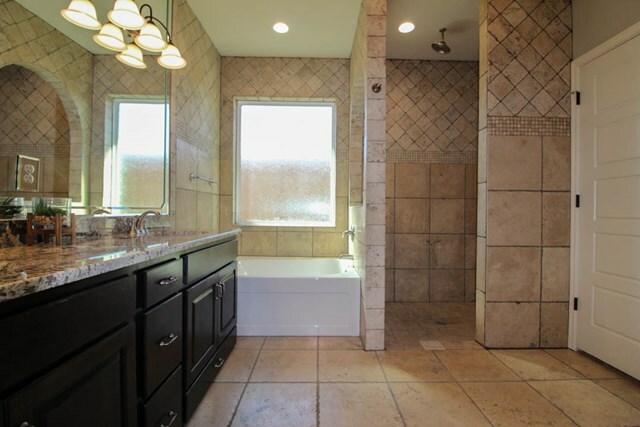 Distinguishing features include: Coffered ceilings in the living room, exposed brick in the kitchen and master suite, wainscoting in the formal dining room, barrel Ceiling in the entry. 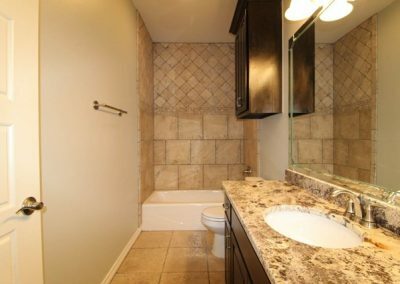 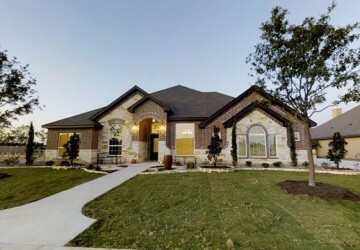 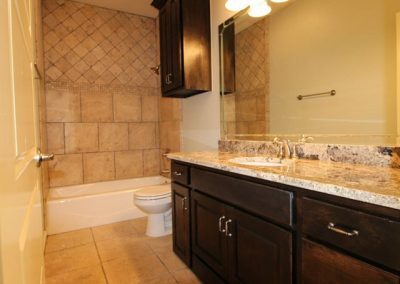 This home will be privacy fenced and landscaped.